This distinctive French olive oil has won so often at the annual Agricultural Show in Paris - it won a gold medal 9 out of 10 consecutive years - that the French Ministry of Agriculture awarded it a special Prize of Excellence in 2002 and 2004, for representing one of the best producers for integrity in production and excellence in results. This is an Aix-en-Provence AOC olive oil, which, among other qualifications, means that it is a blend of the particular designated olive varieties, primarily the two "queen" olives of Provence, the Salonenque and the Aglandau, as well as as small amount (15% total) of Picholine, Grossanne and Lucques. Crack the seal as you twist off the top and smell the distinctly new oil. Chateau Virant has its own distinct volatiles. Quick to fill the nostrils with a tingly olive nuanced whiff comes from the neck of the bottle. Once in the spoon the nose is gone. The first sip is filled with bite and edge bitterness. A pause and the slow burn at the back of the the throat comes after the oil and the taste is gone. The second sip is different. The oil (and the flavor) dances on your tongue first and then edge bitterness (more mild) rises, but not as high as before. As the burn moves to the back of the throat it changes to a more pointed tingle. The third sip again is different again as well. The bitterness only comes at the the end, the burn has moved to become a tickle with a cough. 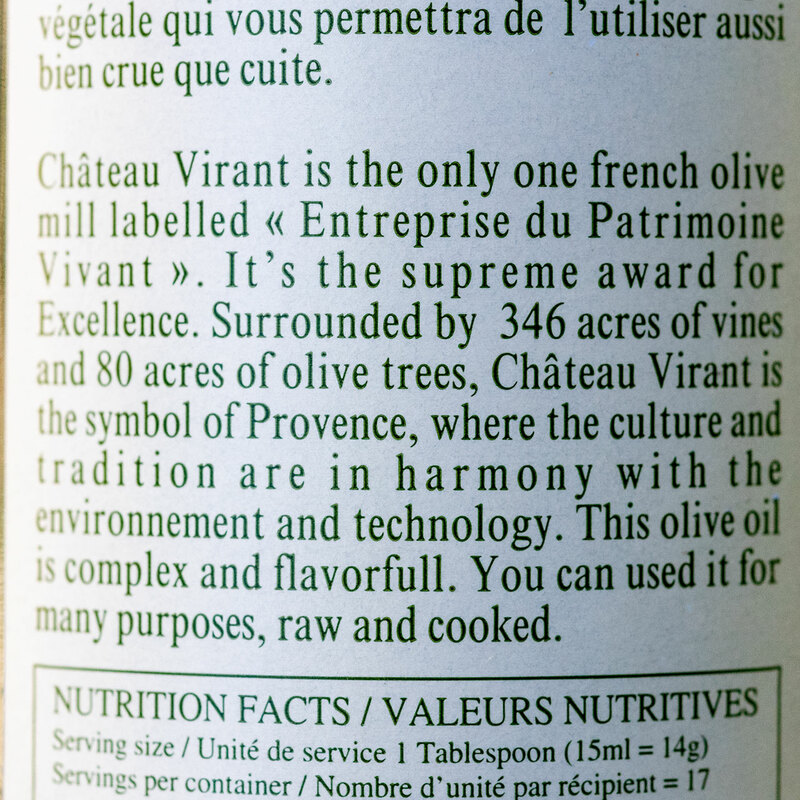 The flavor, the uniqueness of Chateau Virant, is full in the mouth with a wonderful olive oil vapor cloud. 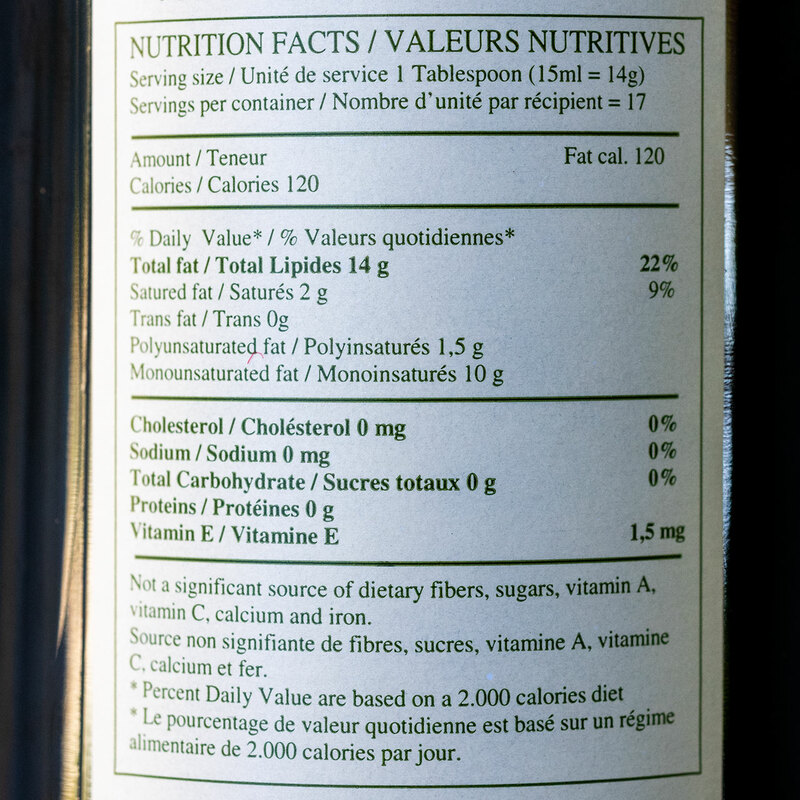 With hints of fruit and vegetables the subtly that is the oil at first becomes more robust and alive the more you taste. 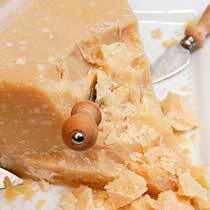 As your palate adjusts you start to “feel” the flavors, more so than taste. It is an oil that should be “tasted” and “had” at least once in your life. 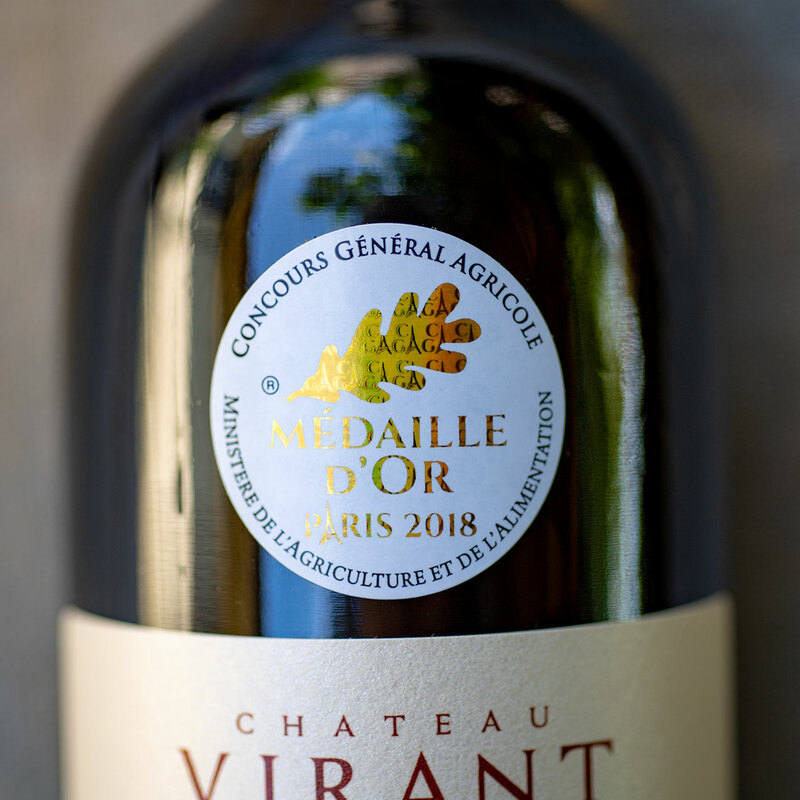 Chateau Virant is a Winner of the most prestigious Concours Général Agricole Médal d’Or Paris 2018. It is the oil for which other oils are compared to every year! 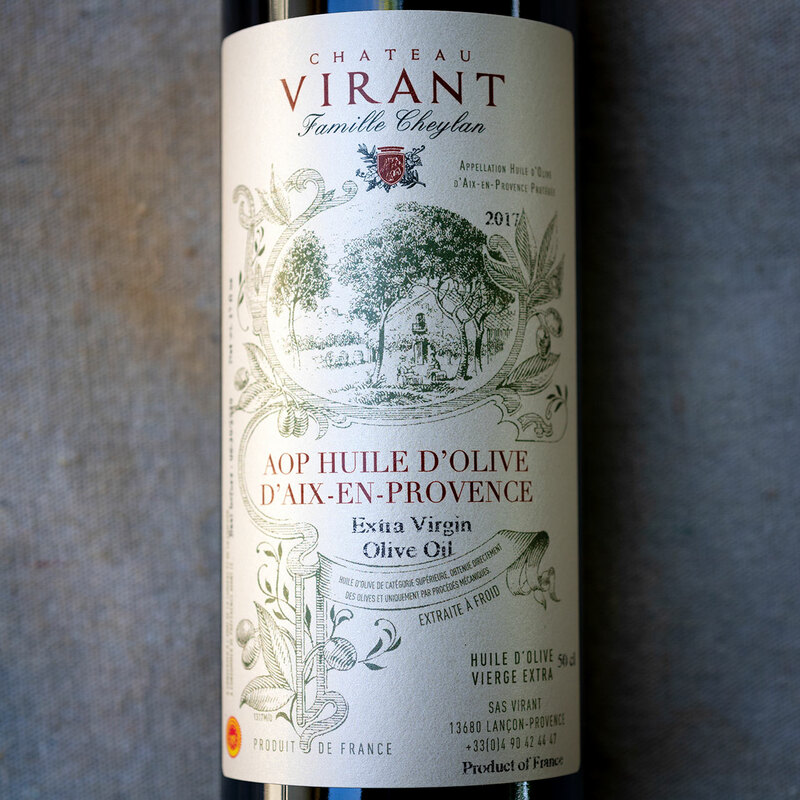 At first taste, Chateau Virant olive oil has a very grassy, green artichoke flavor, with just a hint of pepperiness. 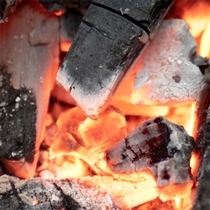 In French, this quality is called ardeur, meaning that it has a little kick, a little energy - the opposite of mellow. 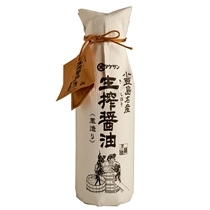 But this is not an olive oil that leaves that peppery, burning feeling in the throat. 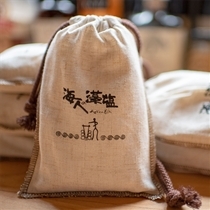 Instead, it's very long on the palate, where it develops into a beautiful almond finish, without any bitterness. Chateau Virant is absolutely a finishing oil. 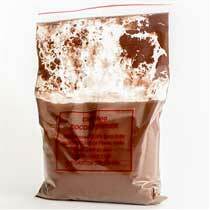 To appreciate the fullness of its flavor, it should not be heated or cooked with (though it is delicious used to finish hot dishes), and ideally, it's best unblended. 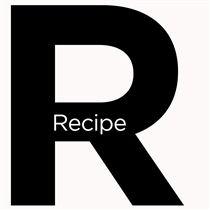 That is, instead of using it to make a vinaigrette, try, for example, drizzling lemon juice and olive oil separately over salad greens, and then tossing them gently to blend. 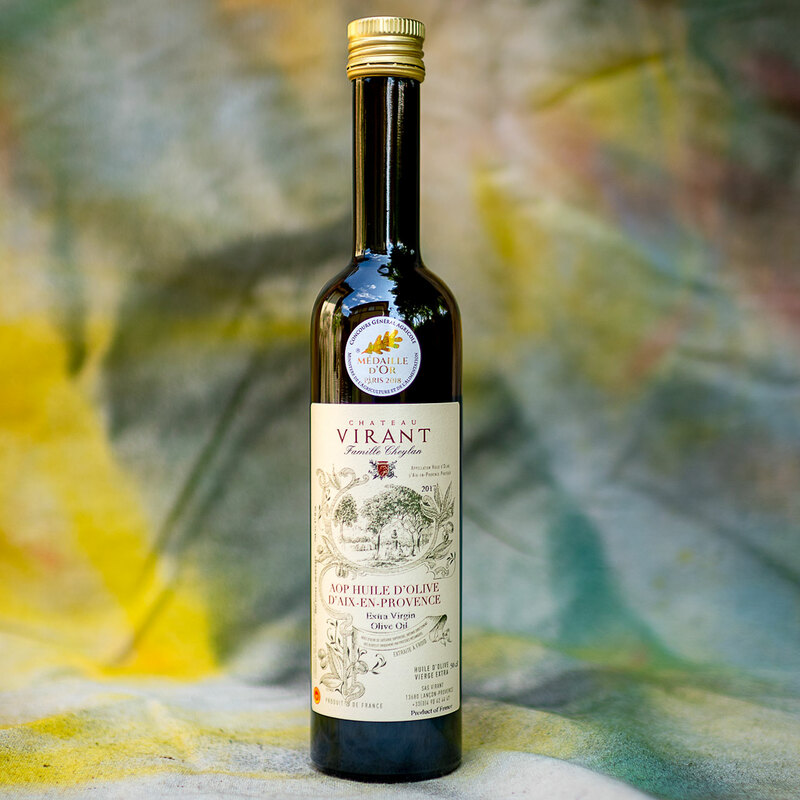 This French olive oil is wonderful over steamed vegetables or drizzled over grilled or broiled fish just before serving, and it's really divine over pasta, together with fleur de sel. Simple yet excellent. 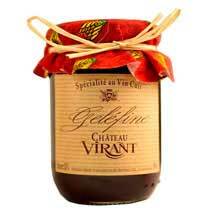 Château Virant is produced by a family-run business. In the 1950s, they were the first in France to cultivate both olive groves and vineyards and make use of both for commercial production. The olives are cold-pressed on the property the same day they're picked, and the oil is kept in stainless steel vats with balloon-like coverings, protecting the contents from any exposure. The groves are maintained throughout the year with great care. Overall, Chateau Virant's strict procedures in crop management, harvest, handling of the fruit and cleanliness and speed of oil production results in top-ranking in lab analysis by the French and European authorities.